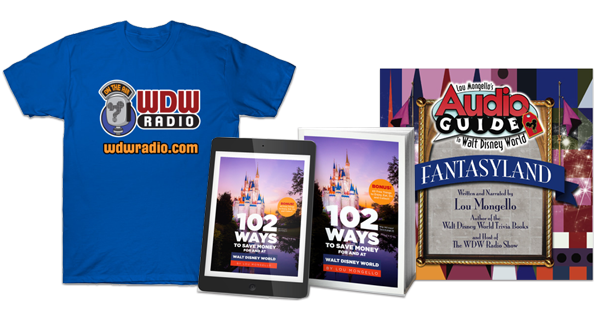 Today we’re exploring Disney’s Animal Kingdom® Theme Park to find those special things that, in every way, stand testament to the essence of the park, and, by extension, the Disney name itself. Since magic is measured in different ways, we’ll have three categories: the grand magic (that pull-out-all-the-stops mega-production that Disney knows good and well is going to make you cry), the fun magic (that thrilling, throw-your-hands-up kind), and the simple magic (those overlooked happenstances that, small as they are, might be the best part of your day). They’re all so different, but they each serve their purpose as a beacon of what Disney magic is and the emotions it prompts. At Disney’s Animal Kingdom® Theme Park , adventure is the name of the game. Throughout the park’s atmosphere and infrastructure, the Imagineers give guests ample opportunities to make the day their own. No two families’ experience will be the same because of the way they discover the essence of the park’s being: adventure itself, with a stance toward its relation to nature. Grand magic: Festival of the Lion King. For a while, Disney’s Animal Kingdom® Theme Park was more or less a park with The Lion King as a central focus. This was not necessarily because of a saturation of Lion King attractions, but more due to a lack of much other familiar Disney characters in the park’s lineup. 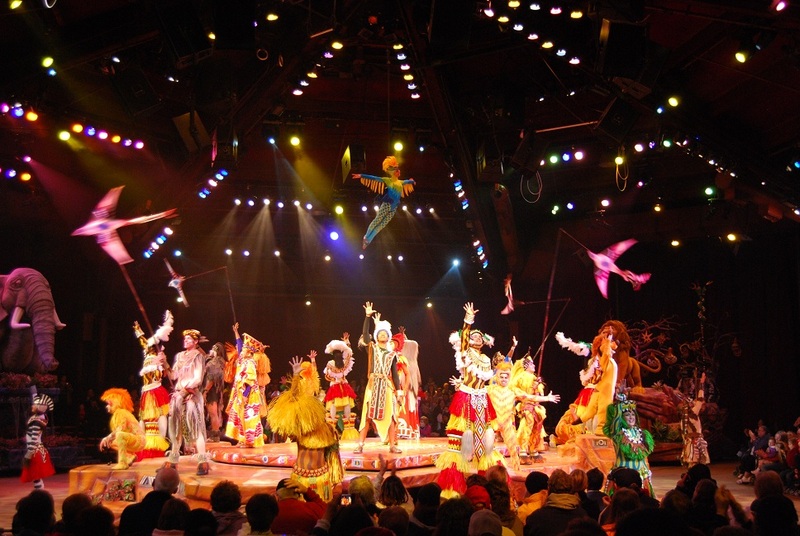 Between Festival of the Lion King, Rafiki’s Planet Watch, and Rafiki hosting the now-extinct Mickey’s Jammin’ Jungle Parade, a guest’s day at Disney’s Animal Kingdom® Theme Park included an ongoing presence of The Lion King. As the park has grown to expand not only its number of attractions but its influence of other cinematic stories, the spotlight has shifted ever slightly. Particularly now that Festival of the Lion King has a new home in Harambe Theater (one aspect of a larger land, Africa, rather than the sole occupant of a whole land, Camp Minnie-Mickey), The Lion King does not seem as dominant as it once did, though that does not lessen the grandeur of Festival of the Lion King or the resonate, emotional response it prompts for its viewers. This is a powerful show, one that celebrates animals of all kinds with extravagant production spectacle as well as quiet, pertinent moments. It is a field day for the senses, definitely not a bad job for something initially intended to be temporary. Fun magic: Kilimanjaro Safaris® . In a way, this is the park’s signature attraction: the one built from the ground up with time and care, and billed as a frontrunner in early publicity. 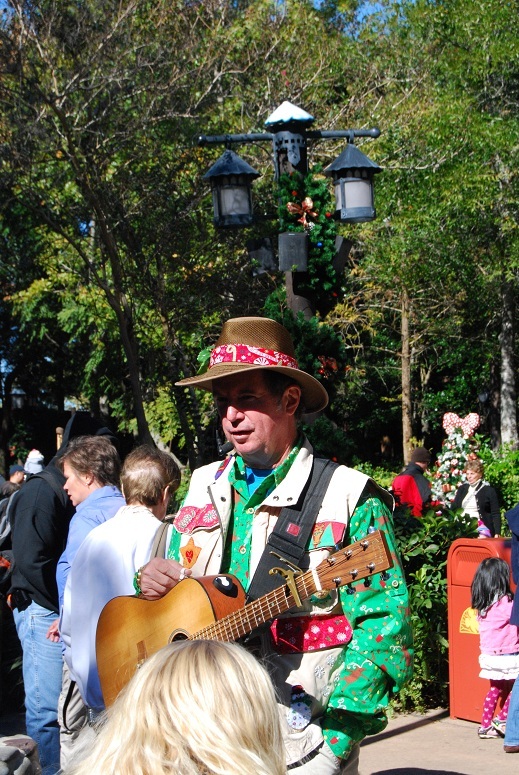 This attraction single-handedly defines Disney’s Animal Kingdom® Theme Park in a big way. 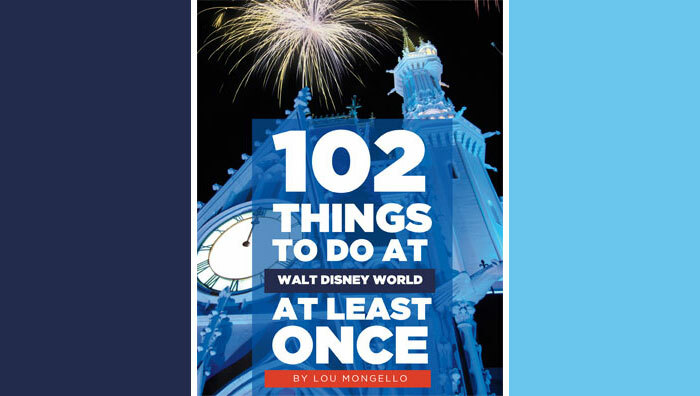 It takes a basic idea (curiosity to see exotic animals) and amplifies it authentically with story, theming, state-of-the-art animal habitats, and one of the most immersive am-I-really-still-in-Florida-right-now moments on all of Disney property. Simple magic: Gi-Tar Dan. This name may be unfamiliar to you, but your name certainly isn’t unfamiliar to him. Or at least, it seems that way when Gi-Tar Dan asks a few questions about yourself and proceeds to write an entire song all about you, on the spot. His talent is remarkable, and it brings lots of smiles to anyone he encounters. Dan previously split his time between Camp Minnie-Mickey and Rafiki’s Planet Watch, but now that the former is closed, he stays at the latter, strolling about for intimate, fun interactions. He wrote a song about my sister when she was a toddler; six years later, my family met him again and he abridged the tune to fit her changing personality. It’s these kinds of special memories (and the spontaneous nature of them) that allow Gi-Tar Dan to really be a living embodiment of the adventure that Disney’s Animal Kingdom® Theme Park stands for. Where do you find Disney most in Disney’s Animal Kingdom® Theme Park? What experiences would you classify in grand magic, fun magic, and simple magic? Share your memories below! Simple magic: Nemo the musical! I really want to meet Gi Tar Dan now! Again Blake hits many of his and our personal thoughts of Disney. As far as the “simple magic” goes, this is far more important than I am afraid Disney corporate realizes. (Notice the loss of individual interactions that are being eliminated from the parks, i.e. Push) Concentrating on electrical progress (i.e. Magic Bands) might make for better logistical and accounting actions but it is encountering the Disney magic unexpectedly that stays with the guest and keeps him coming back. On our last visit the incident that still makes me smile is seeing a CM at Epcot trying to chase down a squirrel that took off with a ziplock bag of Cheerios out of a parked stroller. I remember thinking “Girl, you do NOT want to catch up to that squirrel! Carnage will occur!” lol Sure it was not exactly Disney magic but it was a small unexpected occurrence that I still think of. Please Disney Inc., keep that “beacon of Disney magic” in the parks. Simple magic – talking to the castmembers at Rafiki planet watch or other animal stations, these folks have a calling to animal care/protection. It’s inspirational and part of the reason it’s good to slow down, relax, and ask a few questions….